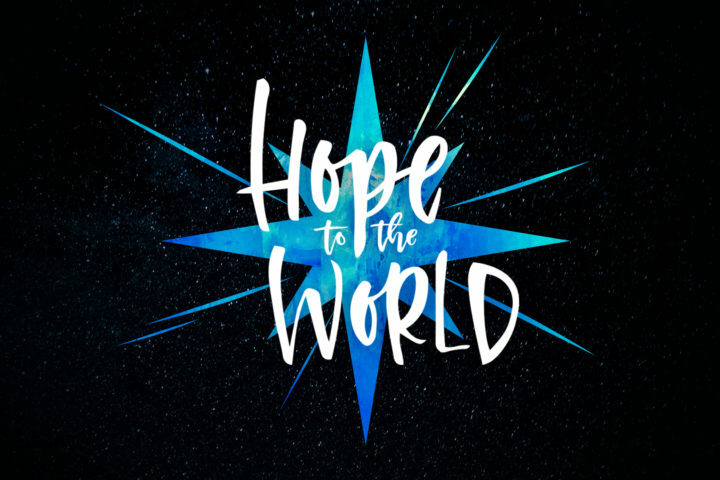 The story of Jesus is for more than just the holiday season. It is a story of hope to the world, grounded in history, and living today in the person of Jesus. In Christ alone my hope, and the hope of the world, is found. *Christ’s Church is a strategic partner of Grace Chapel in Lexington, MA and features the teaching of Pastor Bryan Wilkerson and the Grace Chapel Teaching Team. We can experience hope in our present as we arrange our lives to live in the present of God. In other words, to live with hope, be with God. *Christ’s Church is a strategic partner of Grace Chapel in Lexington, MA and features the teaching of Pastor Bryan Wilkerson and the Grace Chapel Teaching Team.